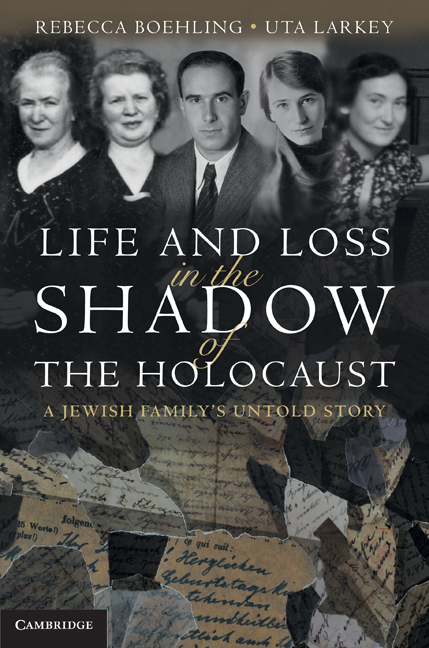 The authors of Life and Loss in the Shadow of the Holocaust (Cambridge University Press, 20011) will present their new book at Leo Baeck Institute. A family’s recently-discovered correspondence provides the inspiration for this fascinating and deeply-moving account of Jewish family life before, during and after the Holocaust. Rebecca Boehling and Uta Larkey reveal how the Kaufmann-Steinberg family was pulled apart under the Nazi regime and left divided between Germany, the US and Palestine. 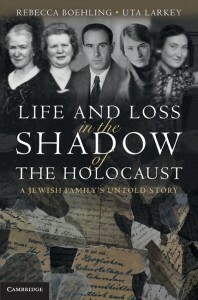 The family’s unique eight-way correspondence across two generations brings into sharp focus the dilemma of Jews in Nazi Germany facing the painful decision of when and if they should leave Germany. The authors capture the family members’ fluctuating emotions of hope, optimism, resignation and despair as well as the day-to-day concerns, experiences and dynamics of family life despite increasing persecution and impending deportation. Headed by two sisters who were among the first female business owners in Essen, the family was far from conventional, and their story contributes a new dimension to our understanding of life in Germany during these dark years. 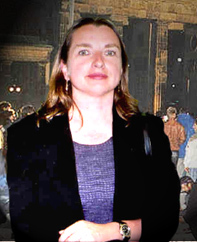 Professor Rebecca Boehling is Director of the University of Maryland Baltimore County’s Dresher Center for the Humanities and teaches courses in modern European history, including German history, Judaic Studies, and European women’s history. 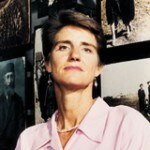 Her publications focus on the Holocaust, post-World War II Germany and German-American relations. 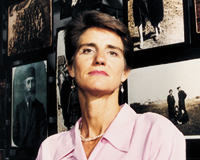 She previously published A Question of Priorities: Democratic Reforms and Economic Recovery in Postwar Germany (Berghahn Books, 1996). Professor Uta Larkey received her M.A. 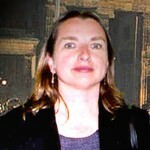 from the University of Leipzig and her doctorate from Humboldt University Berlin. She is the director of the German program at Goucher College in Maryland, where she teaches courses on German language and culture and in Jewish, Holocaust, and film studies.